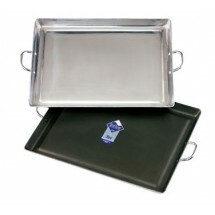 Aluminum griddles are the fastest way to produce large volumes of fresh stove top cooked food that that cannot be prepared ahead of time. 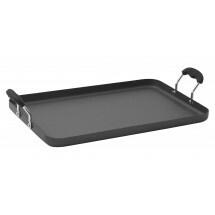 Spread the griddle over two burners to whip up items like scrambled eggs, sausages or pancakes to feed your customers at peak times. 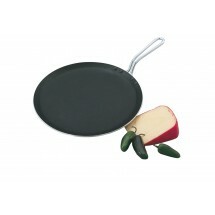 Use it again at lunch or dinnertime for burgers, steaks and fried onions. 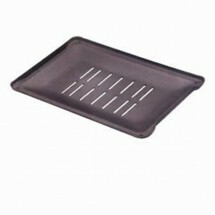 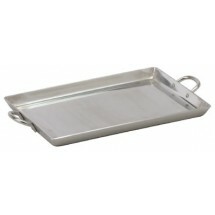 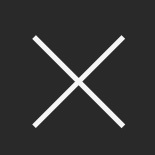 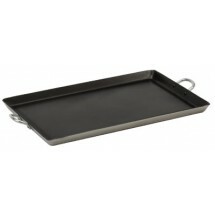 The versatile, inexpensive aluminum griddle is a great buy for your commercial kitchen.